Challenge yourself and run all four races in the Huaco Cuatro Trail Run Series. 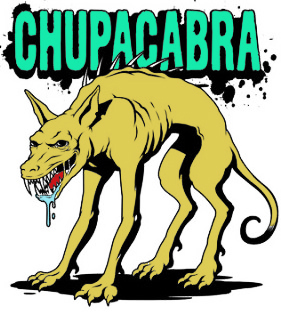 The name is derived by combining the Native American Huaco tribe and Cuatro, which is Spanish for the number four. 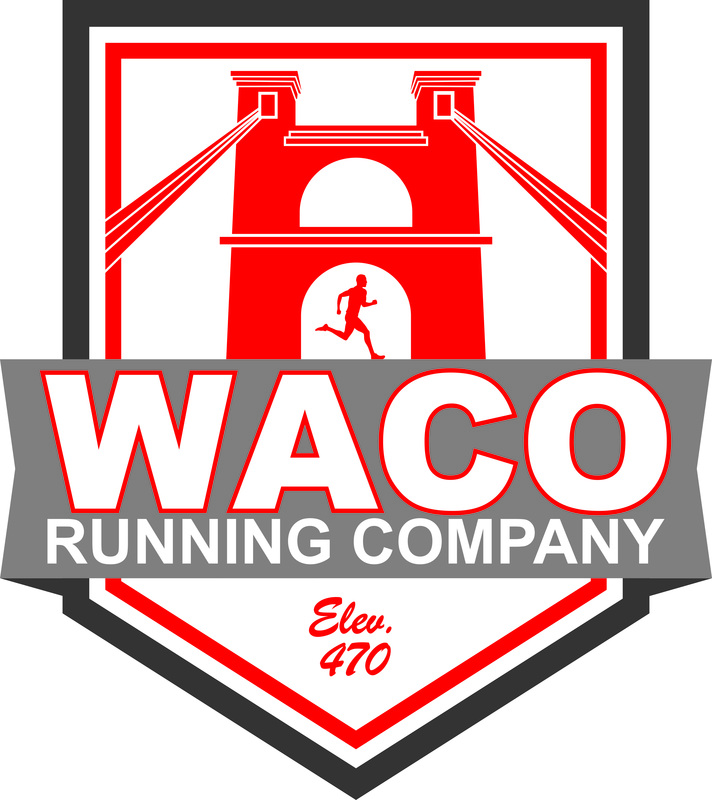 There are great running trails throughout the Waco area. The Huaco Cuatro Trail Run Series will feature four of these trails. 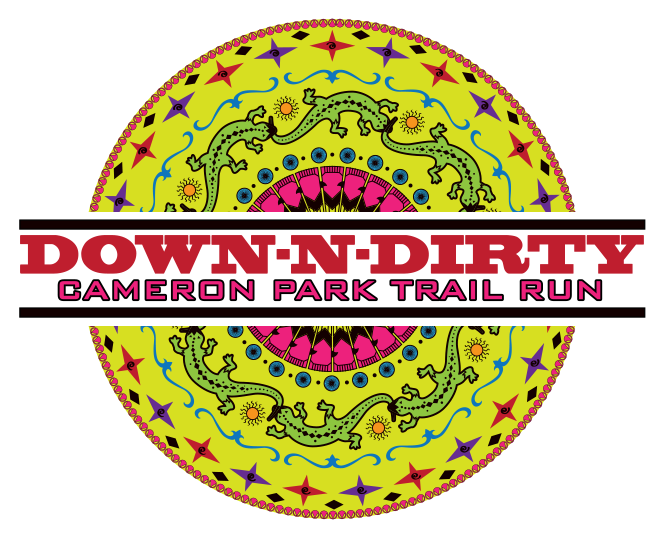 Three of the trail runs will be in different parts of Cameron Parkand one in Woodway Park. Each race will present it's own set of challenges of distance and terrain. There will be a special finisher medal for each race in addition to age group awards. 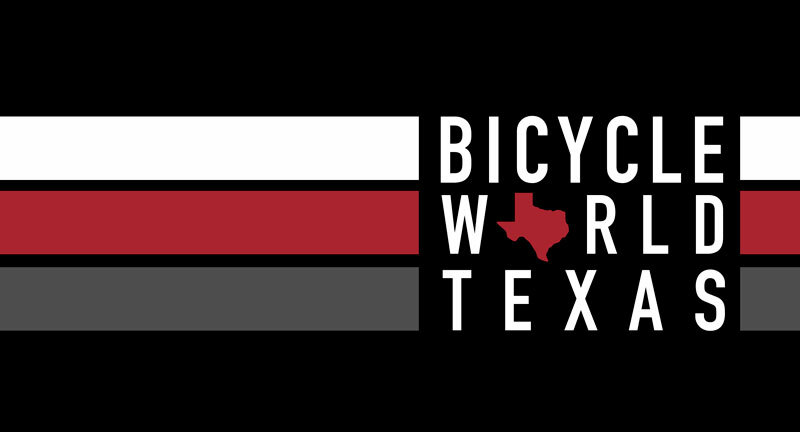 For those that want to earn their finisher's medal and custom race shirt but cannot make the live event, we have a virtual race option. The virtual race offers participants all the same great swag as the live event (shirt and finisher's medal) mailed directly to the virtual runner upon completion of the virtual race requirements.